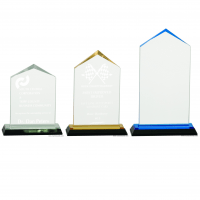 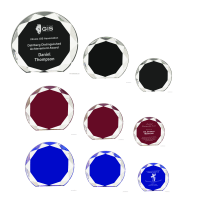 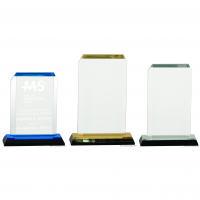 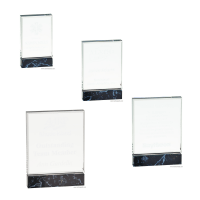 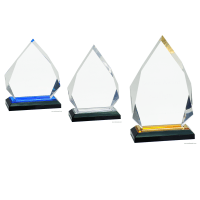 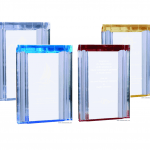 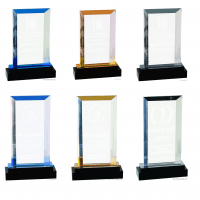 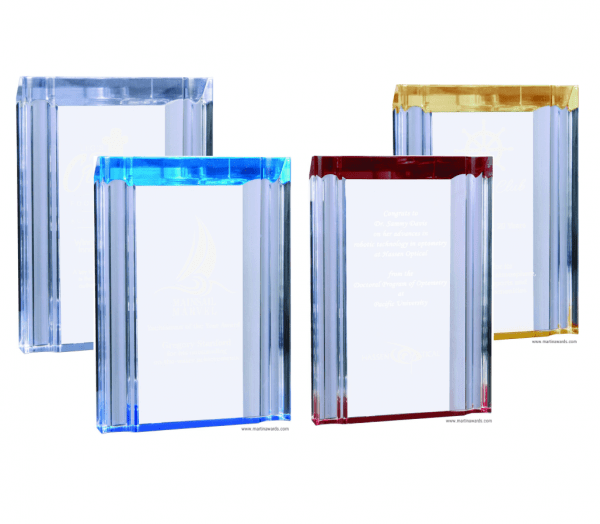 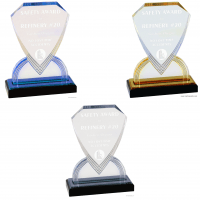 These channel acrylic awards are just gorgeous for any occasion! 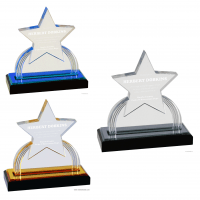 Coming in 8 different styles of color and sizes, you can find one to match your desire! 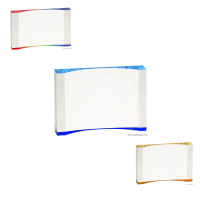 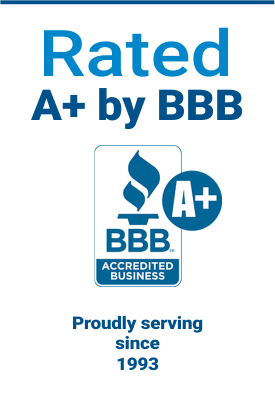 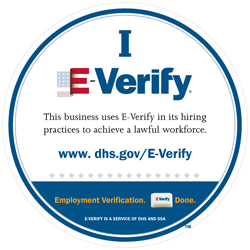 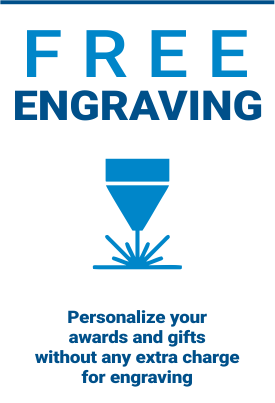 You’re enjoy this award for your next event! 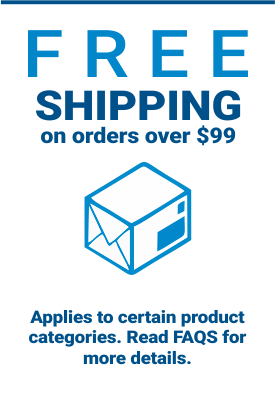 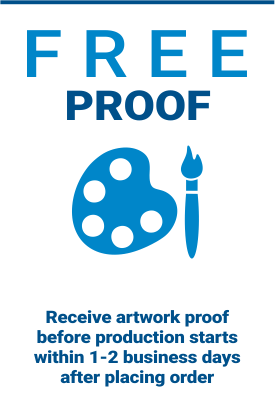 If you have any questions be sure to contact us! 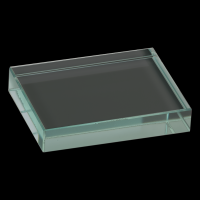 Size Choose an option4.75" x 6.125"5" x 7"